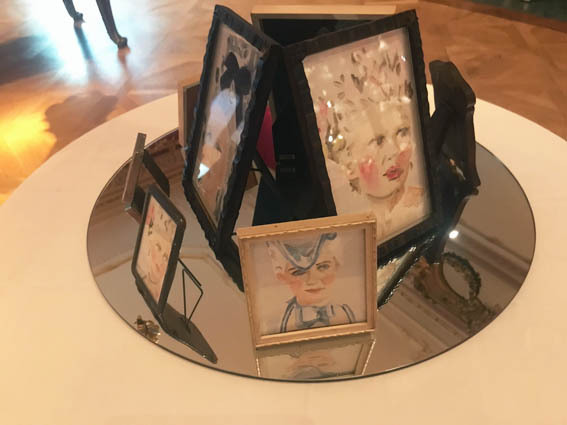 A Bridge to the Continent was an evening of talks, performances, happenings and installations inspired by European cross-culture collaboration in the Wallace Collection. 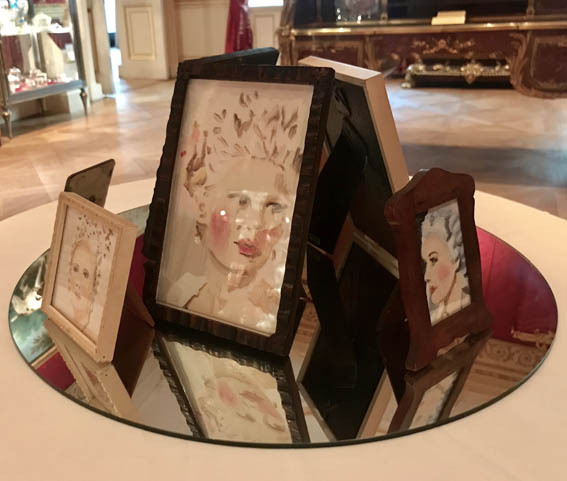 Curated by Rosemary Cronin. 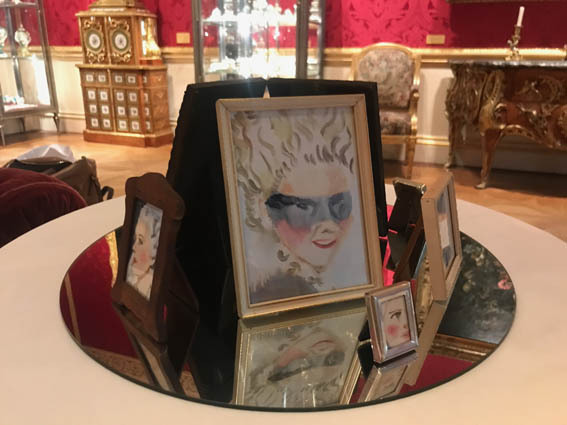 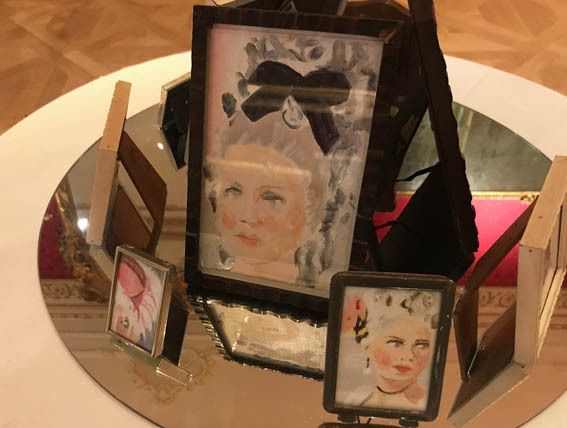 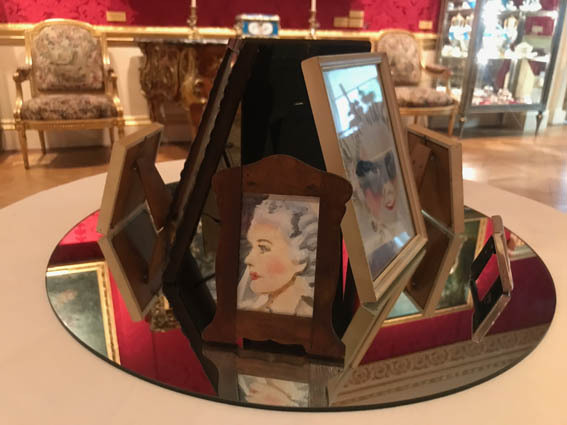 Cathy Lomax delivered a talk in the lecture theatre - Marie Antoinette from Norma Shearer to Kirsten Dunst - and created an installation of Marie Antoinette paintings in found frames in the Back State Room.